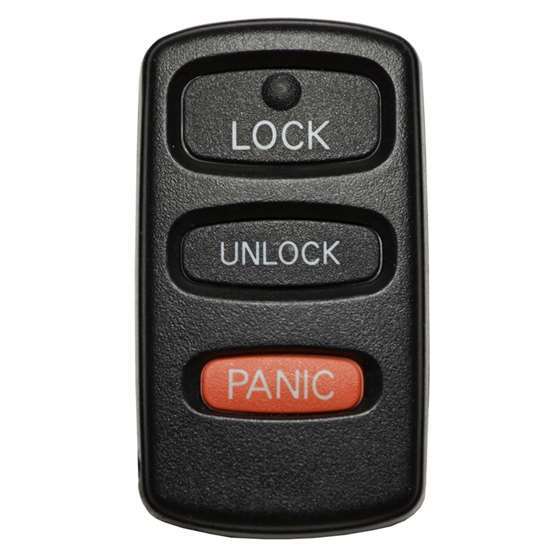 This keyless remote programming instructions work for L,U,P remote with part # MR587982, FCC id OUCG8D-525M-A, and part # G8D-525M-A on the back of it. 5. Wintin 10 seconds, press Lock and Unlock buttons on the remote. You'll get another door lock cycle which means the remote has been programmed.